The land based division of Playtech, known as Playtech Retail, is to begin deploying its Neon casino management system at all 55 of Grosvenor’s UK casinos. As a result more than 90% of UK casinos will be using Playtech Retail for their management systems. Grosvenor will be using it to manage customers and track player data, guest relations and cash desk operations. The casinos will also use the Neon Analytics business intelligence platform including customised software designed to meet the needs of its venues and management teams. 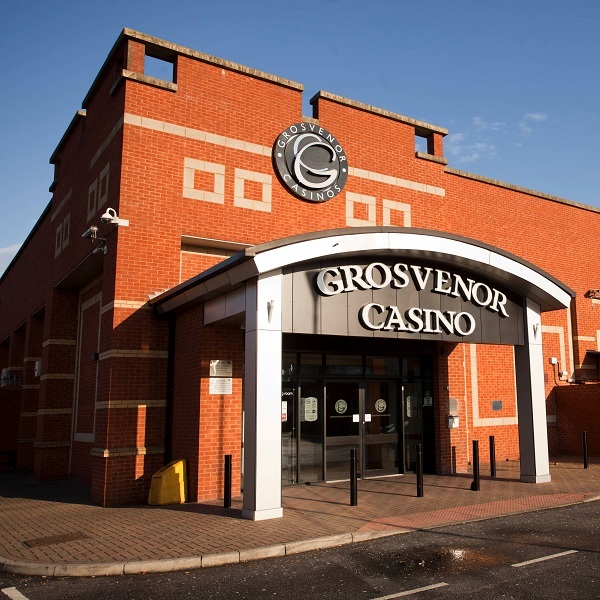 According to Richard Playle, the director of finance at Grosvenor Casinos, the company needed a partner which would quickly deliver a solution which supports their needs and can handle a wide range of users across a number of different sites. After evaluating the possibilities it was decided that Playtech Retail was the best possible option.